Approved by the bicameral conference committee, the law will simplify transactions with government and private entities. Soon, a Filipino citizen would only need a single identification card to prove his or her identity when transacting with any government office as well as with private firms. On May 22, the bicameral conference committee, composed of members of the House of Representatives and the Senate, approved a proposed law, the Philippine Identification System Act of 2018, that establishes a national ID system for Philippine citizens and residents. The National ID System aims to make it easier for Philippine citizens and residents to apply for social services and to limit red tape in government transactions. The government issues 14 different kinds of IDs, yet the Philippines is one of the nine countries in the world without a national ID system. The national ID, which will be called PhilID, will contain the applicant’s Philippine Identification System (PhilSys) Number, full name, facial image, date of birth, permanent address and fingerprint information. The PhilSys Number will be a randomly generated, unique, and permanent identification number that will be assigned to every Philippine citizen or resident upon registration or birth. It will be issued by the Philippine Statistics Authority, which will serve as the custodian of the PhilSys registry and shall oversee the registration and maintenance of the data collected through the system. 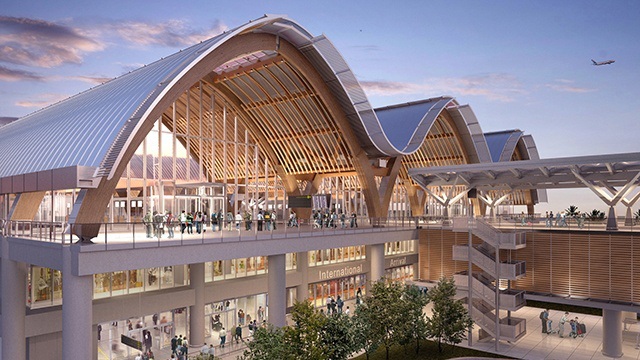 Apart from the information contained on the National ID, the Philippine Statistics Authority will also store other information, including biometric information such as iris scans, which will be gathered when citizens and residents apply for an ID card. Currently, many government agencies, schools and private entities require applicants to submit true certified copies of their birth certificates that must be obtained recently from the Statistics Authority as proof of their identity and age. For some purposes, the National ID could easily substitute for the birth certificate because it already contains the said information. 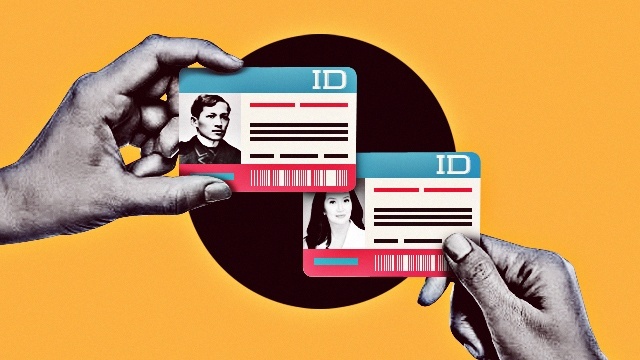 A member of the staff of Senator Panfilo Lacson, one of the bill’s main authors, said the scope of the National ID’s uses will be defined further in the implementing rules and regulations to be issued within six months of the law’s approval. The landmark legislation is granted P25 billion worth of funding, majority of which will be dedicated to the initial issuance of the national ID card that will be distributed to Filipino citizens for free. Some of the government offices named by the PhilSys Act that shall honor and accept the PhilSys ID are the Government Service and Insurance System, Social Security Service, PhilHealth and Home Development and Mutual Fund. The National ID shall also be honored when applying for a passport, driver’s license, and voter’s ID. It will also be accepted when applying for a tax identification number. In the private sector, the National ID is seen to facilitate application for bank accounts, vastly improving financial inclusion, according to the Bangko Sentral ng Pilipinas. “The digital ID system is a crucial enabler for financial inclusion, with its potential to address persistent onboarding issues on the lack of verifiable IDs and the highly inefficient paper-based KYC (know your customer) processes which make serving small value transactors unattractive,” the Bangko Sentral ng Pilipinas said in its financial inclusion plan in 2017.